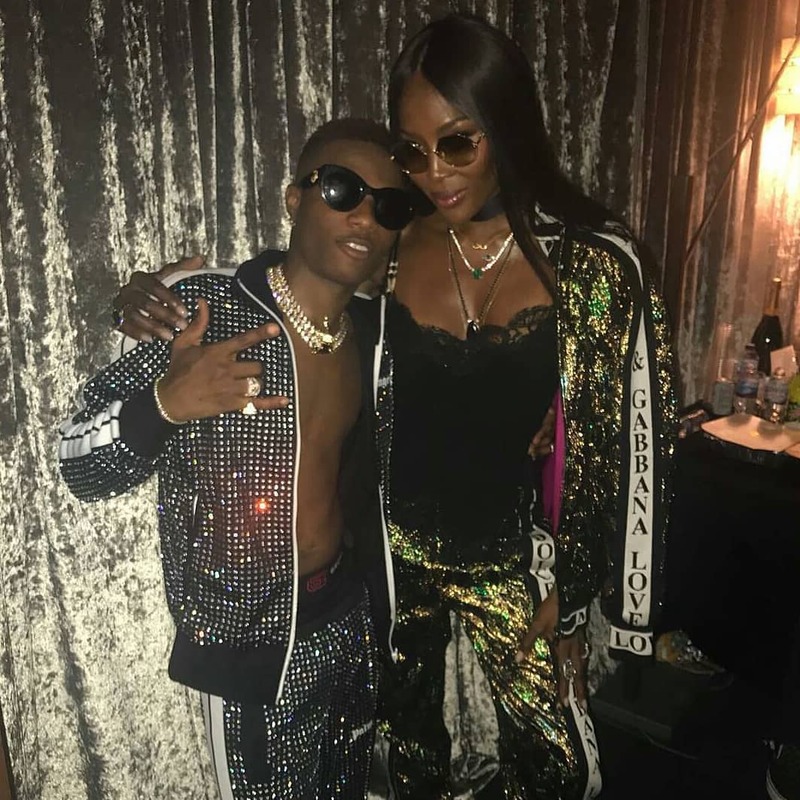 Nigerian superstar Wizkid held his AfroRepublik concert at the O2 Arena in London over the weekend. 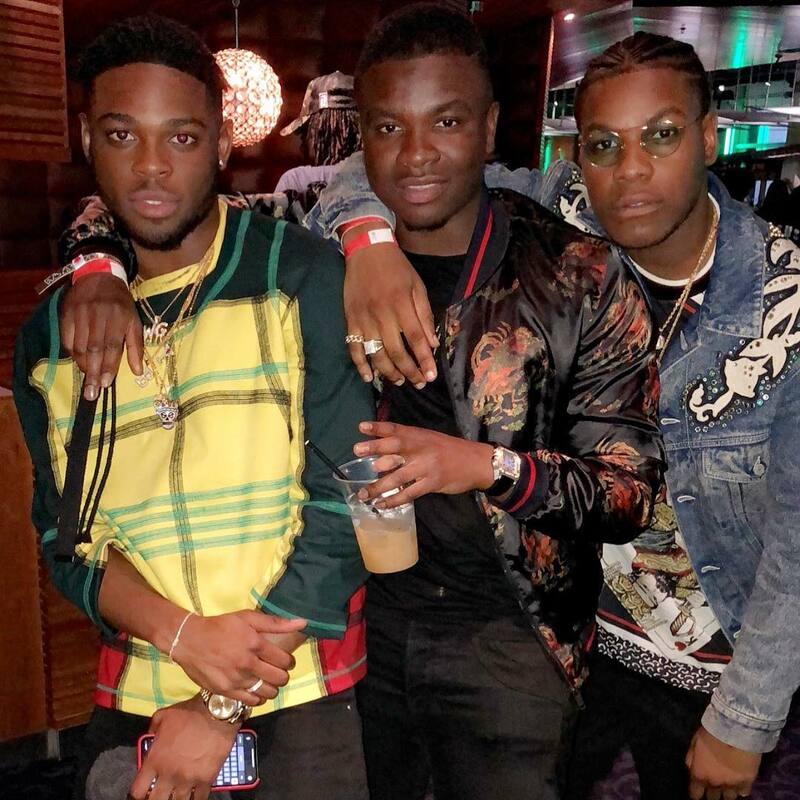 The show was sold out making him the first Nigerian to pull a concert which held 20,000 of his fans present at O2 Arena on Saturday, May 26, 2018. History was made by the starboy at the 02 Arena in London for his AfroRepublk Festival. The AfroRepublik concert was his first major performance and sold out concert of the year. 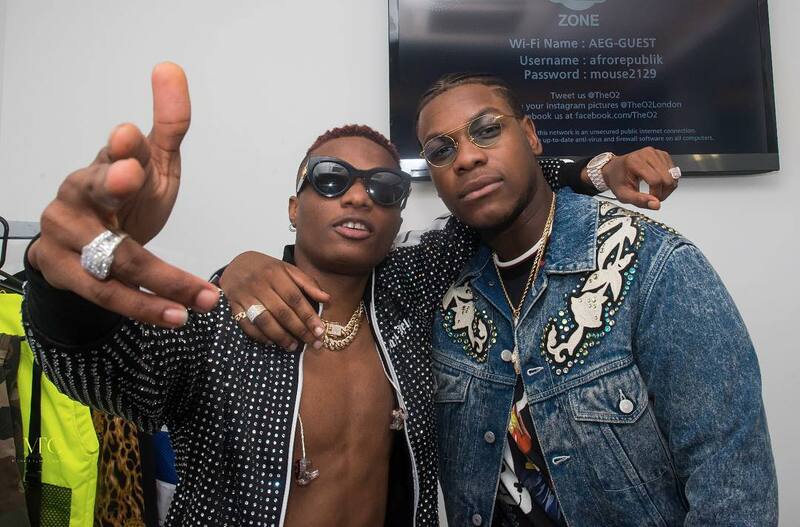 Last year, Wizkid sold out the Royal Albert Hall in London and at the end of the show, the singer had promised that his aim for the coming year was to sell out the iconic O2 Arena and true to his words, barely seven months after, Wizkid announced his concert and it was sold out days before the event. The event had 20,000 people present at the Arena. Top stars were also present at the venue to support the superstar. Those present were Naomi Campbell, Michael Dapaah(Big Shaq), John Boyega, Tiwa Savage, Yxng Bane and many others. 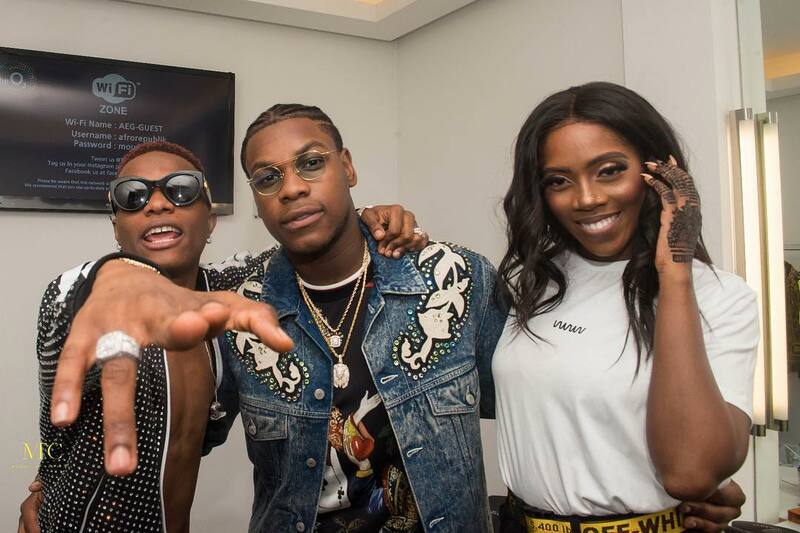 Other artistes who performed at the event were EUGY, Mr Eazi who performed his latest single Lodon town featuring Giggs, Yxng Bane who brought Kojo Funds on stage, Tiwa Savage, Tekno, Maleek Berry and Not3s.